At Vasper, we believe that exercise can be easy. Achieve the most significant health benefits of high-intensity exercise in just 21 minutes, without even reaching for a sweat towel. Plus, you’ll have more energy and sleep better too. 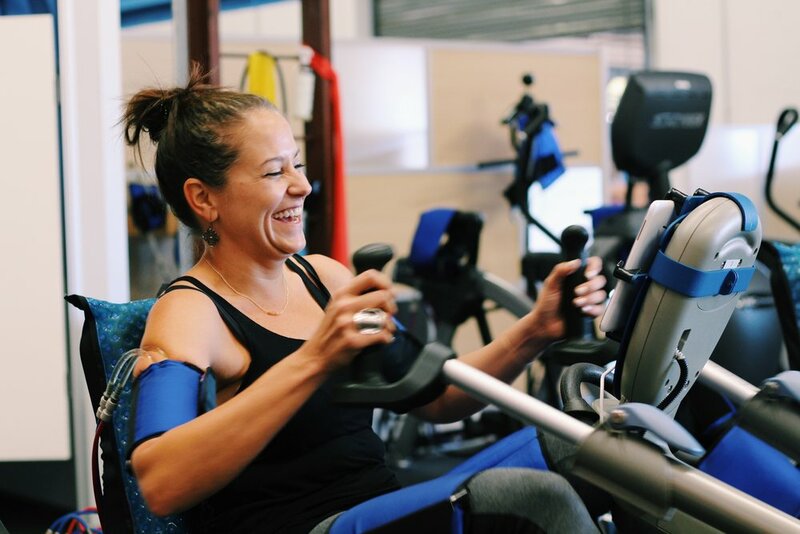 Whether you’re looking to lose weight, support your mental health, or just squeeze a workout into your busy schedule, Vasper can help.